A business is the process of making a livelihood through the engagement in trade and commerce. Nowadays, businesses have transcended from retail shops to online stores, and phone orders to website carts. 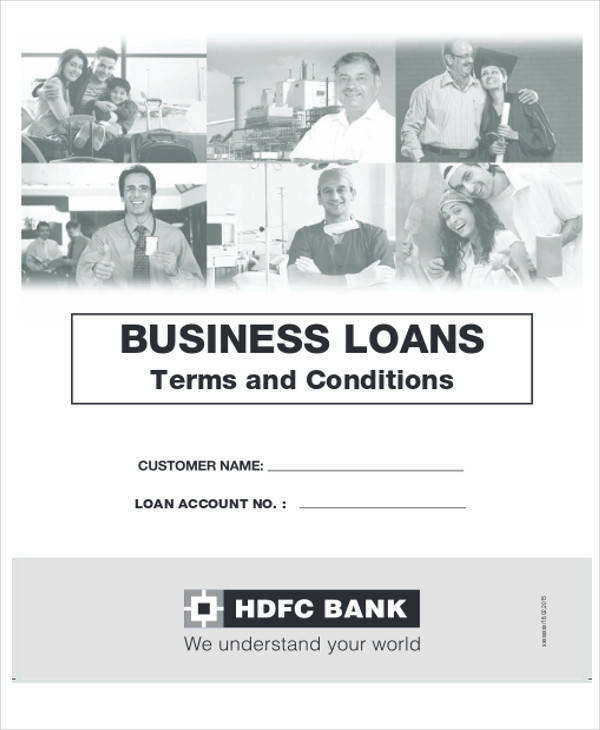 Although a lot of business aspects are still traditional, such as partnerships, contracts, and other forms and documents. Companies still employ the services of other, often locally-found, businesses to help them with various functional, operational and logistic needs. 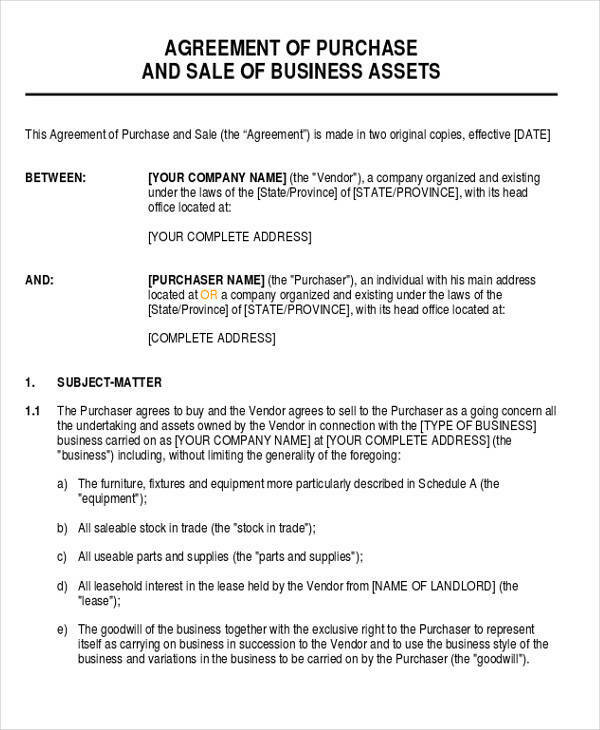 In order to protect the interest of both parties, an agreement contract is drafted to ensure that the seller receives payment and the buyer receives the goods in high quality. 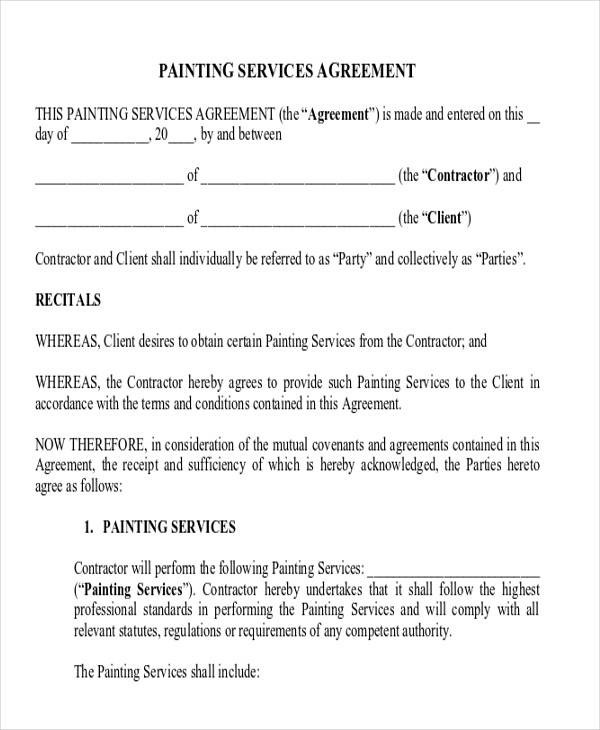 A unilateral contract is a legally binding agreement wherein only one of the two parties creates a legally enforceable promise. 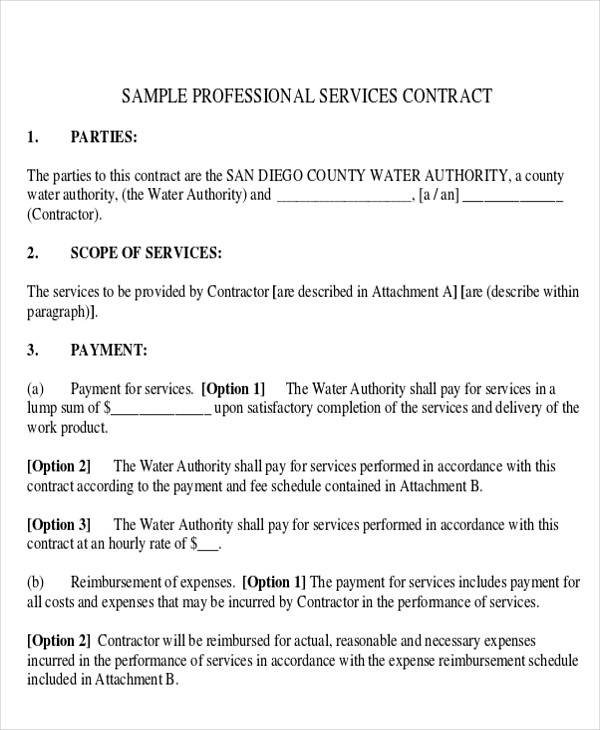 In this type of contract, one party will do their obligation only when the other party does theirs. 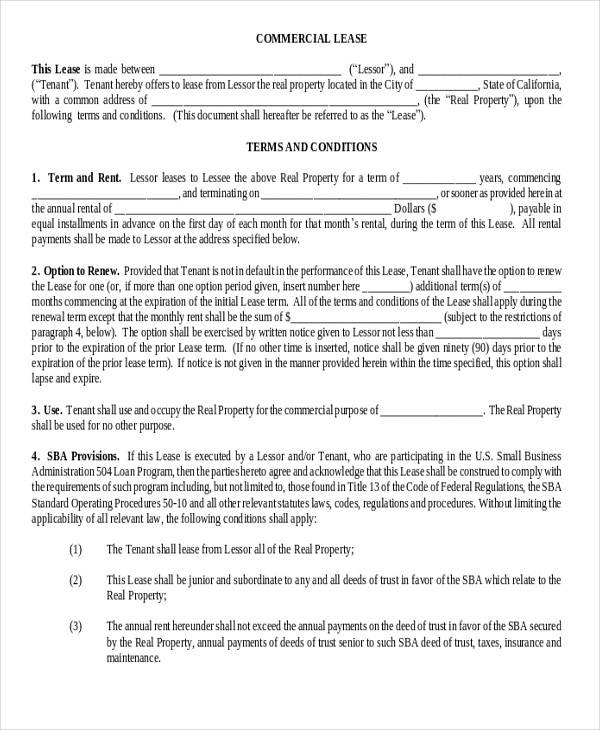 Aside from that, the rule of the unilateral contract is that the offer can be voided at any time before the accomplishment of the requested condition. Company A agrees that if Company B can produce 300 DVD players in 2 months in time for their Christmas Party, then Company A will make a bulk purchase of all the DVD players. 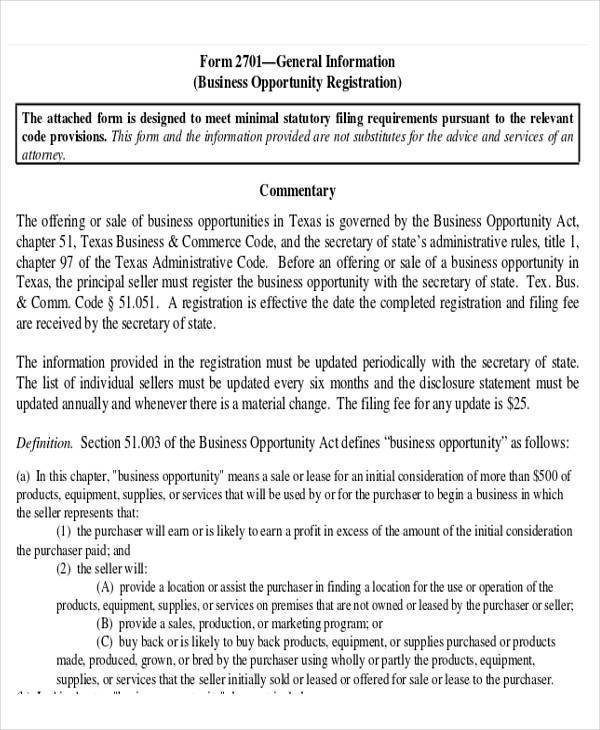 In the example, Company A will only make the bulk purchase after Company B has produced the 300 DVD players within the 2-month period; and if at the end of 2 months Company B hasn’t produced all 300 DVD players, then Company A is not obligated to purchase anything. 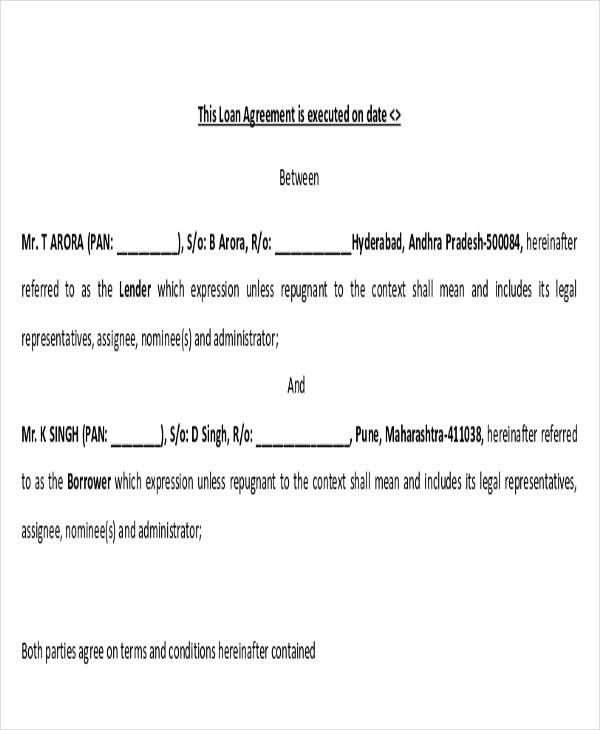 A bilateral contract is a legally binding agreement wherein two parties create a legally enforceable promise and delivers within a pre-determined time frame. 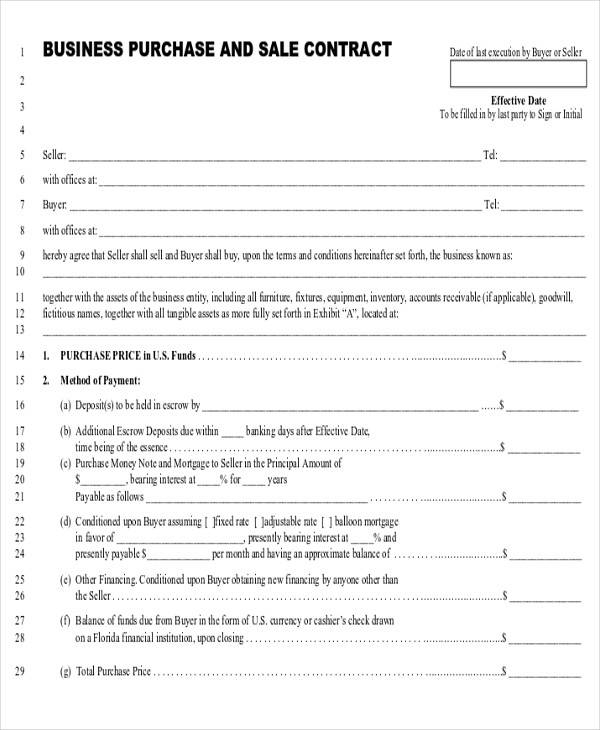 In this type of contract, both parties need to do their obligation at the same time; and any changes or withdrawal within the allotted time period is considered a breach. Corporation C has a new line of smartphones that Corporation D wants to buy at a certain price. Corporation C has to deliver the smartphones and Corporation D has to pay. In the example, if Corp C doesn’t deliver the exact number of smartphones or doesn’t honor the discounted payment of Corp D, then they have breached the contract. 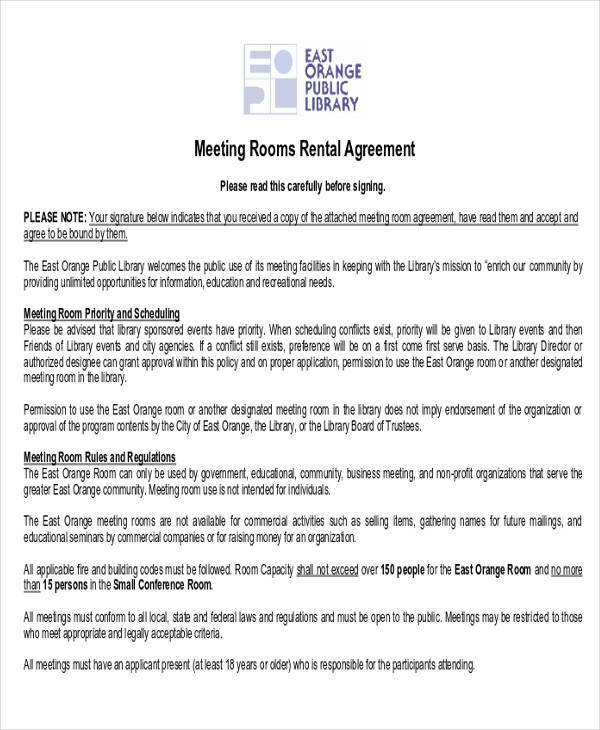 Alternatively, if Corp D doesn’t pay or pays a smaller amount than what was originally agreed upon, then they have breached the agreement as well. 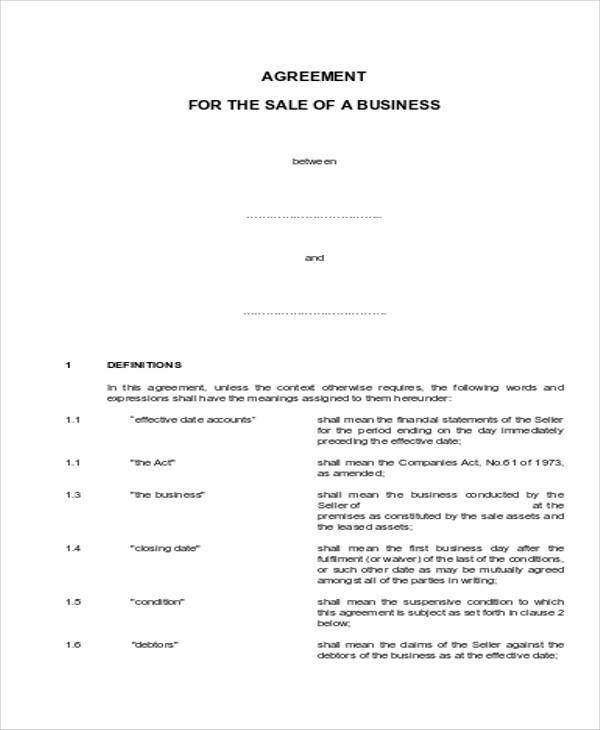 Both the unilateral and bilateral business agreement contracts have different functions and purposes, but they are both legal and binding, especially if the agreements have been made in the presence of witnesses and respective lawyers. 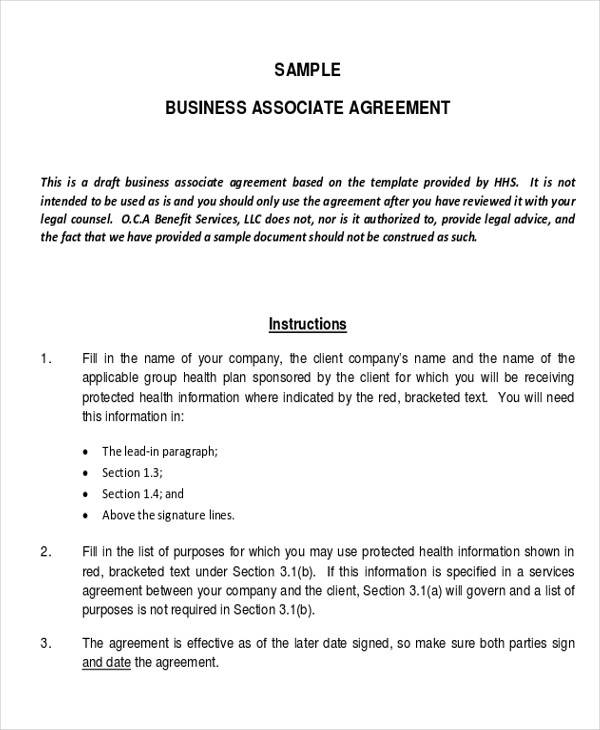 Before making an agreement, it is important that both parties understand the contents, terms and conditions within the documents they are signing. Aside from that, the proper representative for each company should be personally present. 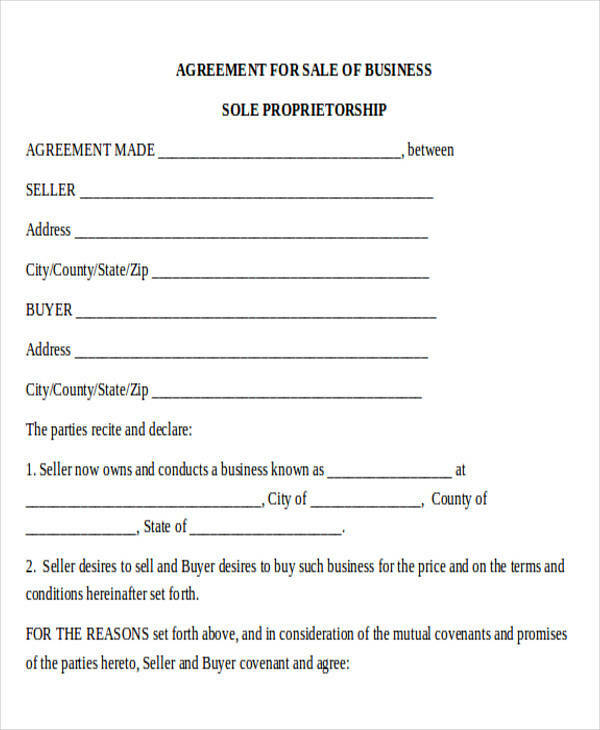 If proxies are signing in place of the actual signatory, it has to be stated in the document along with corresponding paperwork proving that the proxy is an authorized representative of the company, the owners or the board of directors. 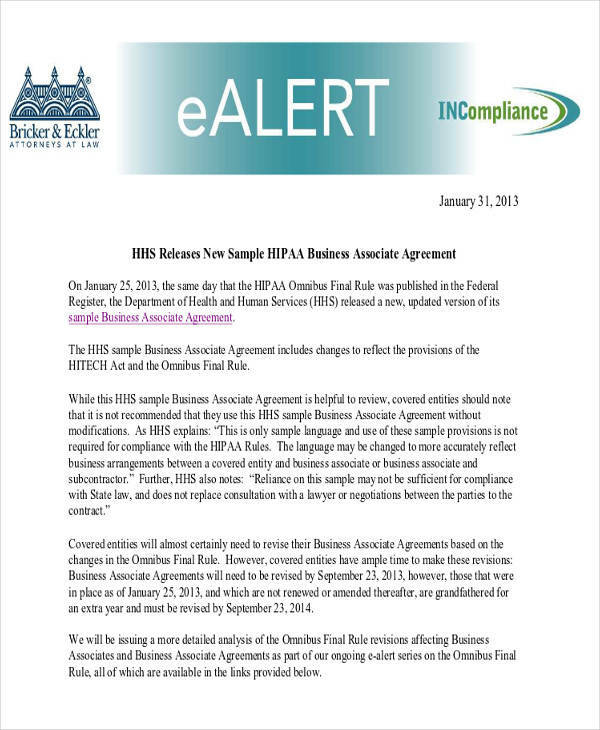 Even during the digital age, e-signatures are still not permissible on legal documents. 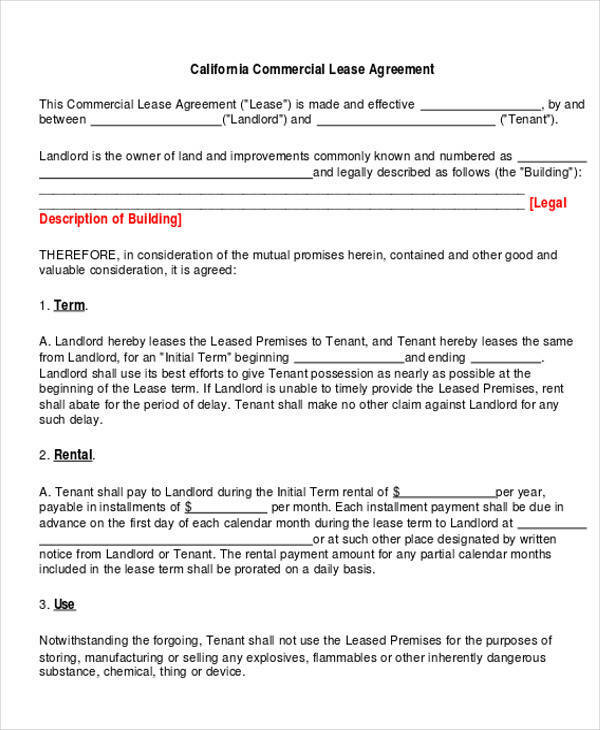 Business agreement contracts do not start and end with the company. 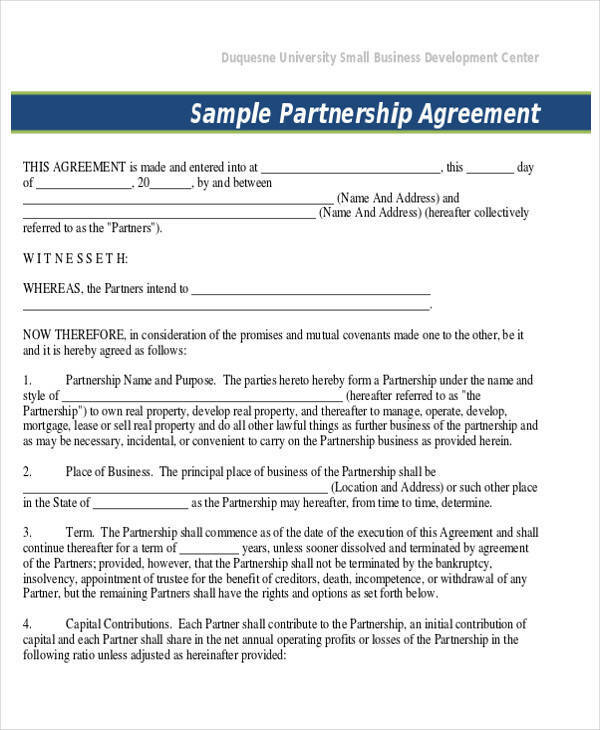 Even before starting a business, a person or group can create a business partnership agreement with another person or group. 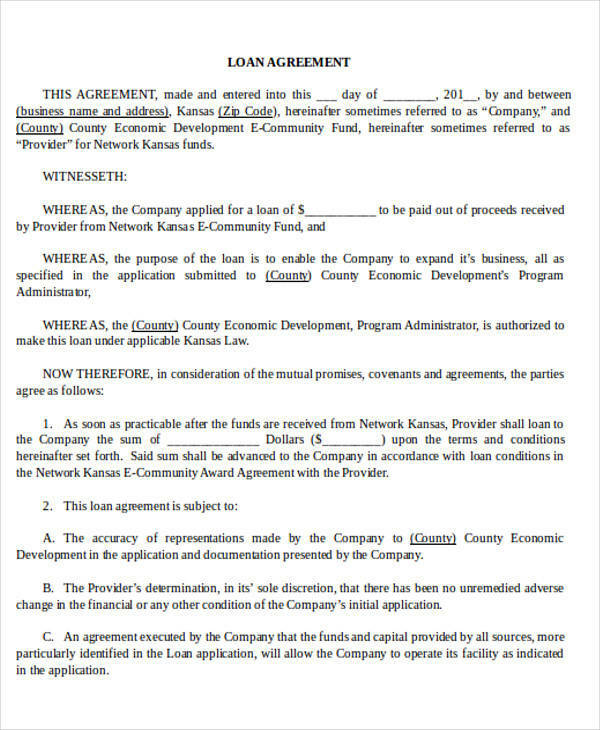 The purpose of that contract is to help the business thrive by dividing the responsibility among other members. 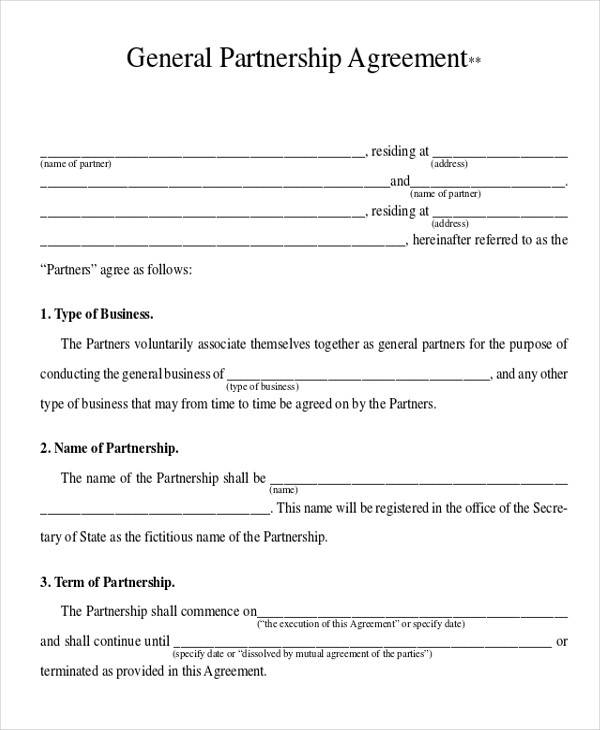 Usually, these partners will be having their own department or responsibilities in the operation of the company or enterprise. A business or company will always need to make decisions, no matter how big or small. The contract should contain who will make the decisions, when these decisions will be made and on what conditions. Some partnerships delegate parts of their business to different individuals in order to assist in this aspect. Some corporations have board of trustees, board of directors and other groups for this function. 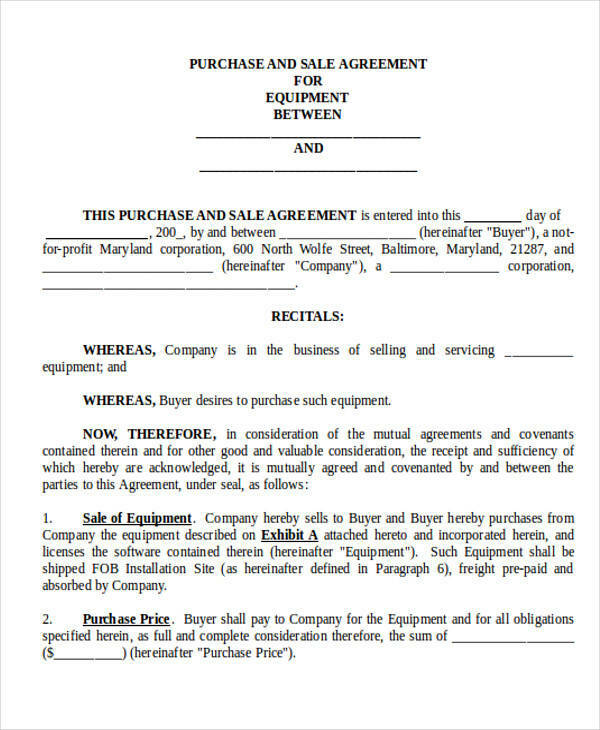 This is important to draft into the contract because sometimes misunderstandings arise from multiple decision-makers in the company; if a person is given the designation of making the decisions for a certain department then everyone who signed the contract must respect his decisions. Companies and businesses will always involve money. 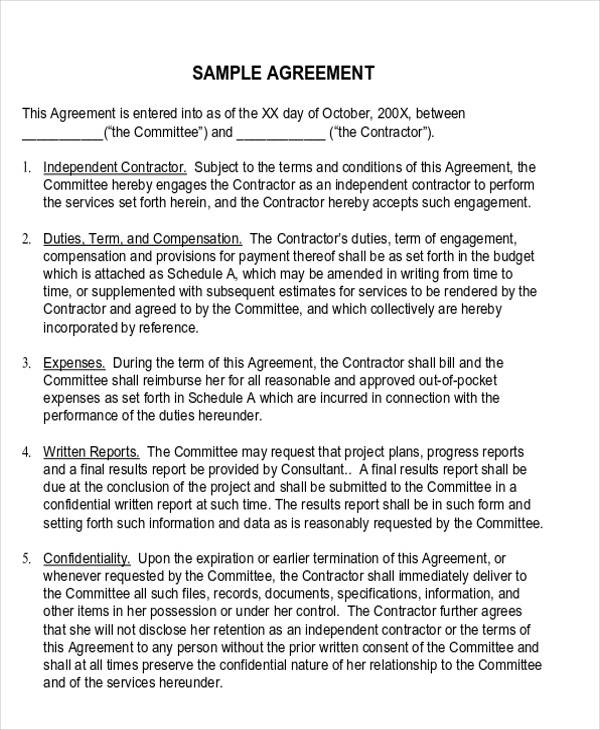 The contract should contain who is going to contribute what amount and how much of that goes into the company. While you are in the topic of discussing about financial matters, you should also agree upon what steps you are going to take in case you run out of money in the course of your business venture. This is important because money matters have to be discussed ahead of time and worst case scenarios should already have a solution before they happen. As partners, you need to discuss when you are going to take money and how much; whether the shares will be divided quarterly, bi-annually or annually. Also discuss whether taking money out is feasible for the business or not. 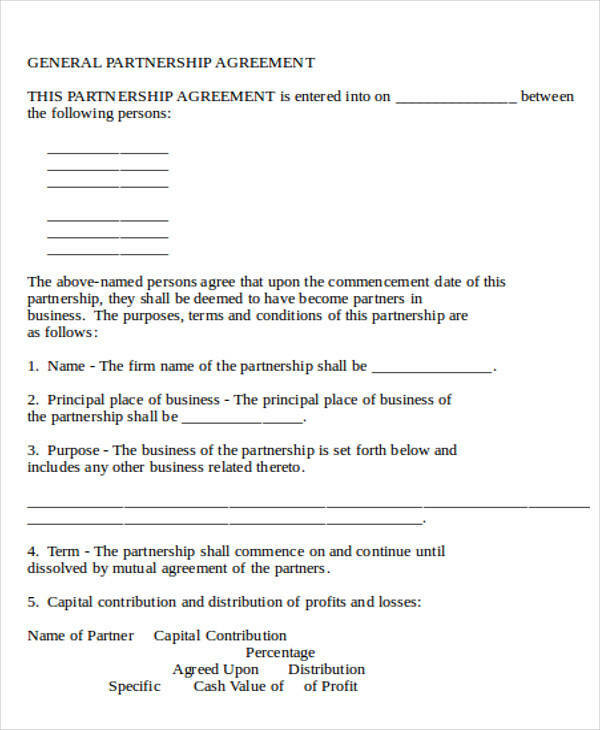 This part addresses what would be done in the event that something happens to one or more of the partners in the business. Who will take over the seat and what would be done regarding the shares and other issues. Start with the end in mind. There will always be instances when a partner no longer wants to stay in the company. It is best to prepare for when that time comes rather than just deal with it when it happens. Prepare an exit strategy that benefits everyone. It’s important to discuss this beforehand so all partners know that they have options to quit. 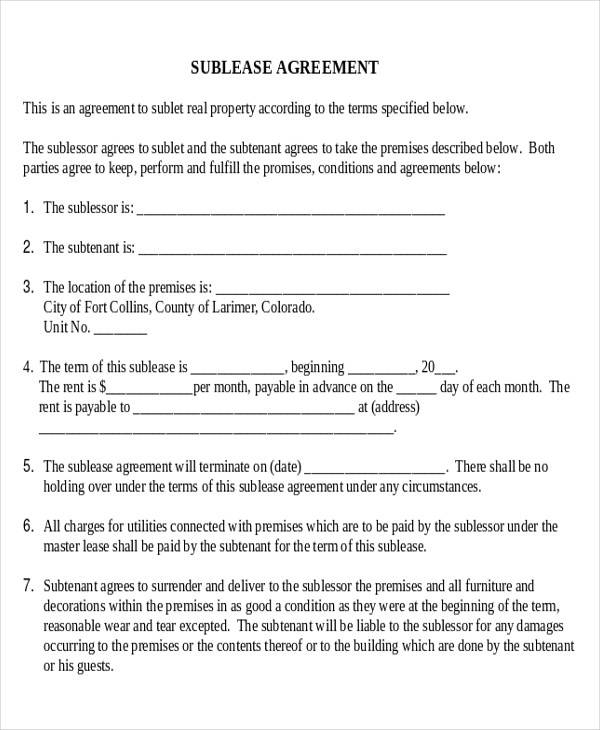 Although the aforementioned clauses are not the only absolute contents in the contract, these are necessary sections in order to cover a lot of operational issues you might encounter along the way. A business is an investment of time, money, effort and other resources. 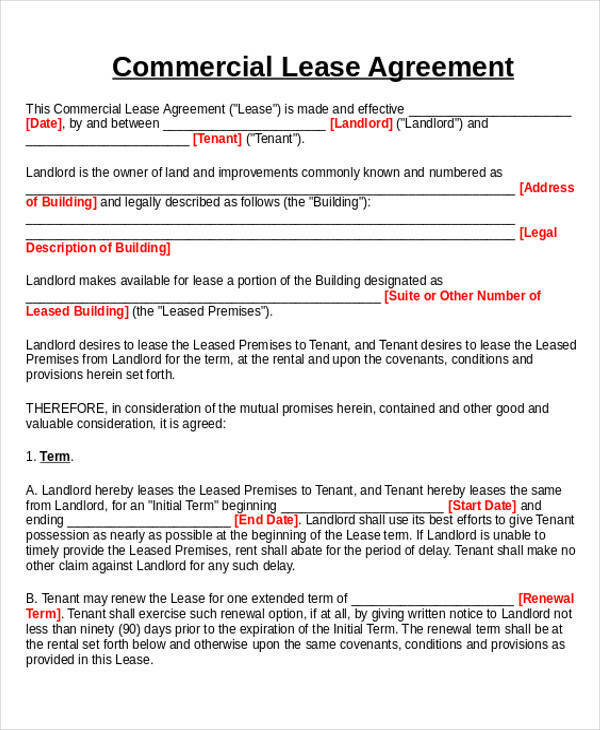 Like other kinds of property, business owners would want to protect their venture and a contract is often the best way to do that. 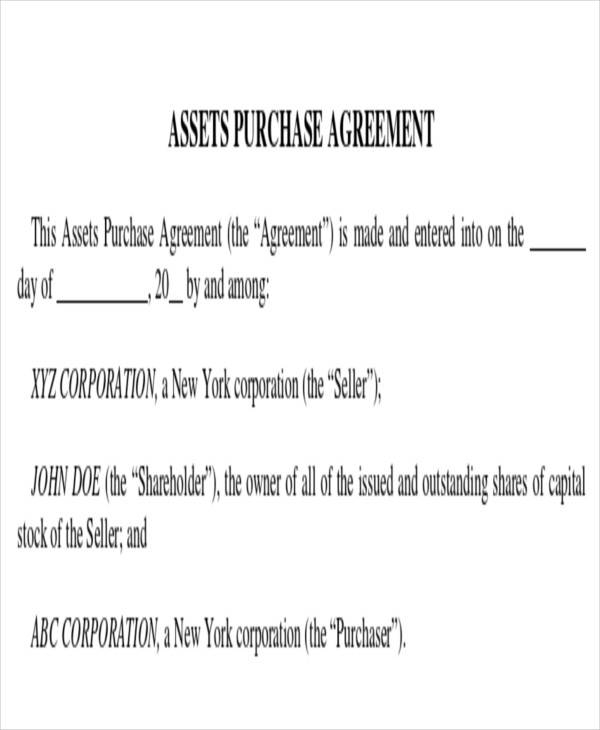 Contracts serve to protect the owners, customers and other members or affiliates of the company. Legal binding agreements secure business transactions and guarantee that their money will be justly compensated or protected. A business deal should neither be exploitative nor only beneficial to one person or group. 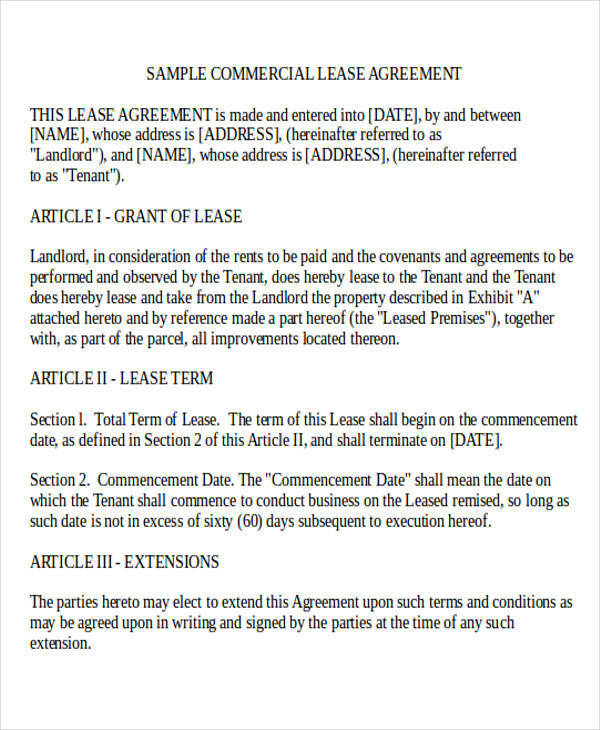 Both parties should have positive takeaway from any agreements, and both parties should have a say regarding the contract before it is officially created. The draft should cover all angles and possible issues that may arise in case of complications. 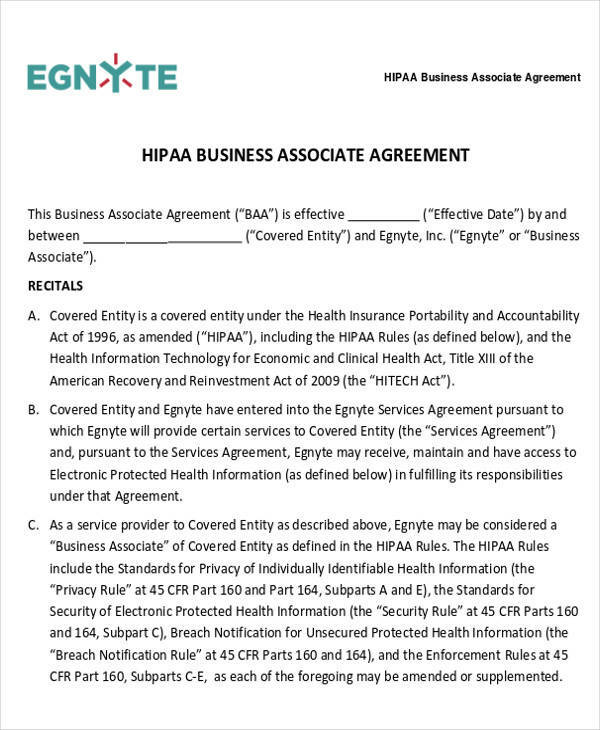 All possible details should be discussed prior to the creation of the contract and written in the document so that both parties will have the legal obligation to follow through on whatever was written. Sometimes, even with the presence of the best contracts, some parties or companies breach what was written; whether intentional or by accident. 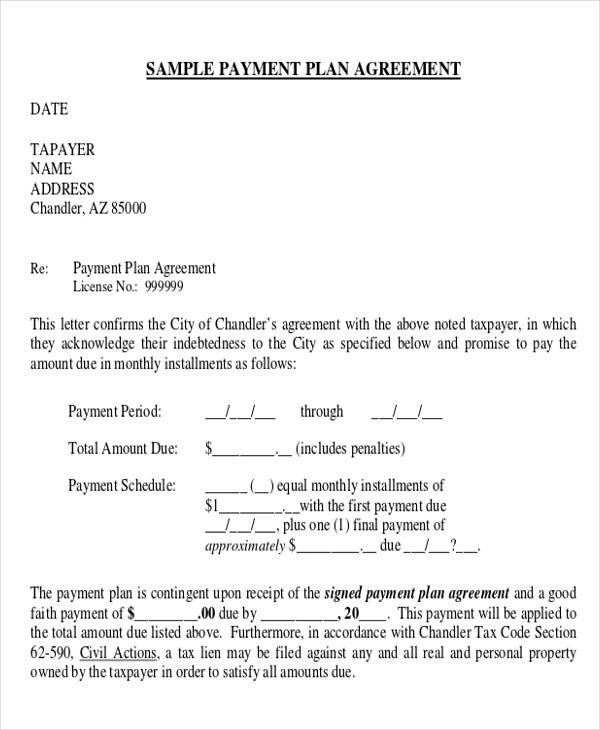 In such cases, some agreements already have a Plan B before taking things to court; a pre-determined amount or settlement may be determined beforehand. Businesses need to be accountable for their actions, as well as protected from being exploited; which is why the law always intervenes in matters, even within private corporations, when needed. With all the gadgets, machines and technological advancements, nothing digital could substitute a legal and binding contract. Breaches in business contracts are uncommon because nobody wants to lose all their hardwork just because of a few mishaps. Running a business is a hard task especially with the many considerations at hand, which is why documents, forms, samples and templates should be outsourced to the experts who have dedicated their time on the creation of such useful paperwork. Browse through the thousands of selections and download documents with just a few clicks. 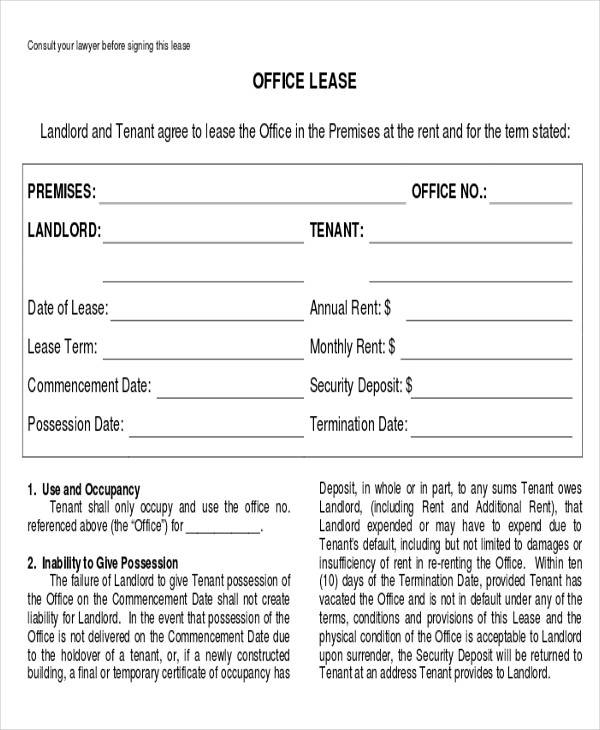 Experience the convenience of having legal forms without having to study all about them.